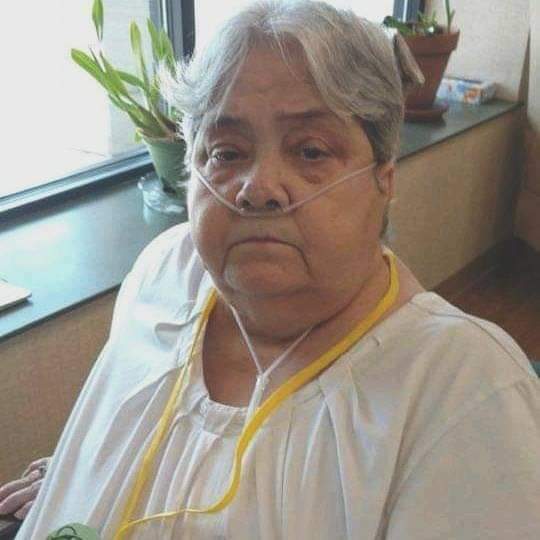 Catherine Jearldean Alexander, 70, passed away on Monday, April 8, 2019. She was born in Gaston County, daughter of the late Charles Randolph and Mabel Catherine Green Alexander. In addition to her parents she as preceded in death by her son, Jerry Randolph Alexander; granddaughter, Hannah Alexander; soul-mate, Jerry Wilson; and sisters, Helen Harris, Vivian Barker, Mary Willard, and Charleen Hoefle. Ms. Alexander is survived by her children, Sharon Clanton and Angie Dougherty and her husband, John; her sisters, Georgia Shipman, Sue Powell and Kathy Foster; her brother, Frank Floyd; ten grandchildren; fifteen great-grandchildren; and numerous nieces and nephews. A service to celebrate the life of Ms. Alexander will be held at 2:00 pm on Friday, April 12, 2019 at the Woodlawn Chapel of Woodlawn Funeral Home, Mount Holly. Burial will follow at Gaston Memorial Park, Gastonia. The family will receive friends from 1:00 pm until 2:00 pm on Friday at the funeral home. Condolence messages may be sent to the family by visiting www.woodlawnfuneral.org. Woodlawn Funeral Home of Mount Holly is serving the family.